Deciding whether to rent or buy a home is a big decision. When trying to make a decision on buying a home versus renting you should consider the costs involved. It sounds easy to break out the calculator and determine which will cost more based on rent and monthly mortgage payments, but there are more factors to consider than just your monthly payments. Based on the current real estate marketing in Jacksonville, adding up the cost of renting versus the cost of home ownership, you will find that home ownership is the better long-term financial decision. Today’s homebuyer will find numerous affordable houses on the market today which will not break the budget and will allow you to build long term equity. But have you considered what option best fits your lifestyle? Which option meets your personal goals or desires? Buying a home is not only a financial decision but also a personal decision that has huge ramifications for your life. 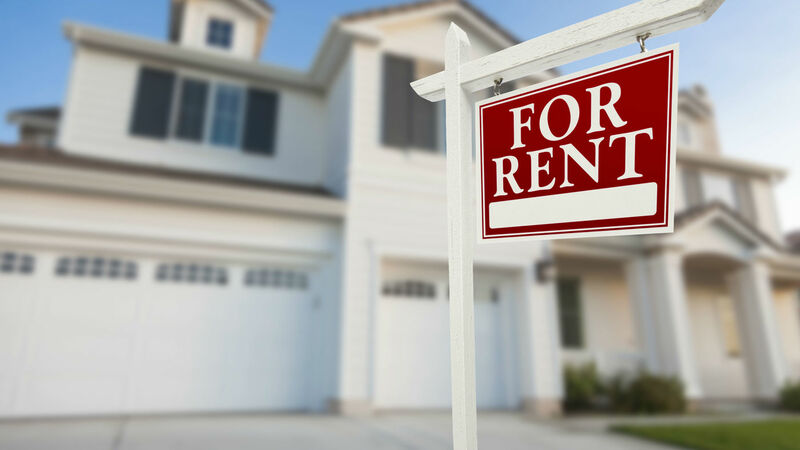 To help you make that decision, here are a few ideas to consider when weighing the option of renting versus buying. Flexibility – Renting gives you the option to stay in place or move wherever you want without the burden of having to sell or maintain a home you own. If you love to travel a lot or have unsure job prospects then renting may be a better option. Amenities – Many apartment communities have great amenities that you might not be able to afford if you purchase a home. Community pools, gyms, and clubhouses can be great but not always achievable when buying a home. Freedom from worry – Owning a home involves additional responsibility and time. While when renting if a problem comes up with your home the responsibility is not yours to maintain. Letting go of worry can be a great stress reliever. Build equity – On average, home prices in Jacksonville appreciate annually at 4%, this increase helps to build equity in your largest personal investment, your home. Either way, you will have to pay for a place to live whether renting or buying so you might as well build some value and equity while doing it. Beginning a family – Having a sense of place and permanence for your family can be very desirable. Multiple studies have shown that families who own their home versus renting have children with higher IQs and higher future incomes when they become adults. Pride of ownership – There is a great sense of accomplishment and pride in owning a home. Having a good sense of personal worth for you and your family can go a long way in promoting confidence in yourself and other family members. Renting versus buying can be a stressful decision but being able to take into consideration the financial, as well as personal goals, can help make the decision a little easier. We would love for you to reach out and ask for advice or help in making that decision.